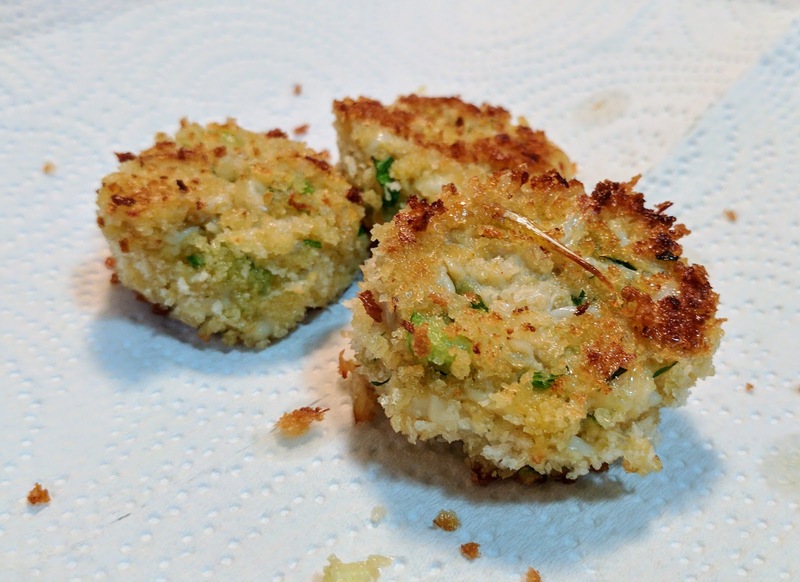 Home-made crab-cakes thanks to friends. 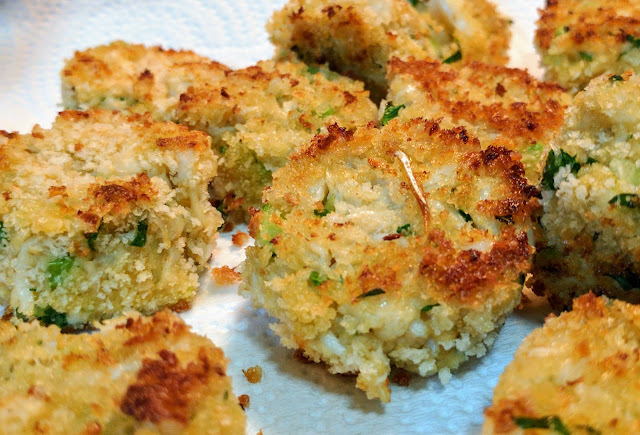 We made crab-cakes yesterday, they were magnificent because not only were they delicious but they were also soft. Chewing has become a lot easier lately. I'm starting to be able to apply some force to do the actual act. 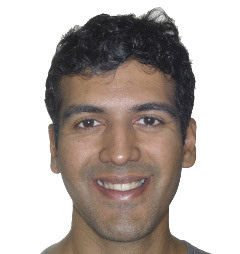 I have pretty good lateral motion of the jaw (left-right), and my front teeth meet mostly equally. There's still a gap in the back right molars. My orthodontist feels the mid-line will probably get partially corrected with orthodontry. He thinks if there's a minor jaw cant it'll be complicated but manageable with orthodontics as well. This is good to hear. My overjet (the forward-backward gap between front top teeth and front bottom teeth) is about 3mm now, which means I have to jut my lower jaw forward to make my teeth bite. 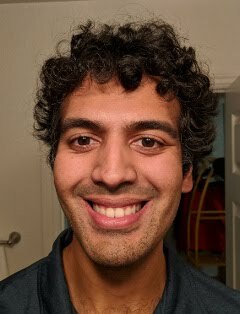 It's like I traded a major underbite for a minor overbite! The surgeon had put elastics to keep my lower jaw from migrating forward so it's probable that with orthodontics these issues will start to resolve themselves.